on Sunday, hosted by Hilton Head Monthly Publication at the beautiful Belfair Club. 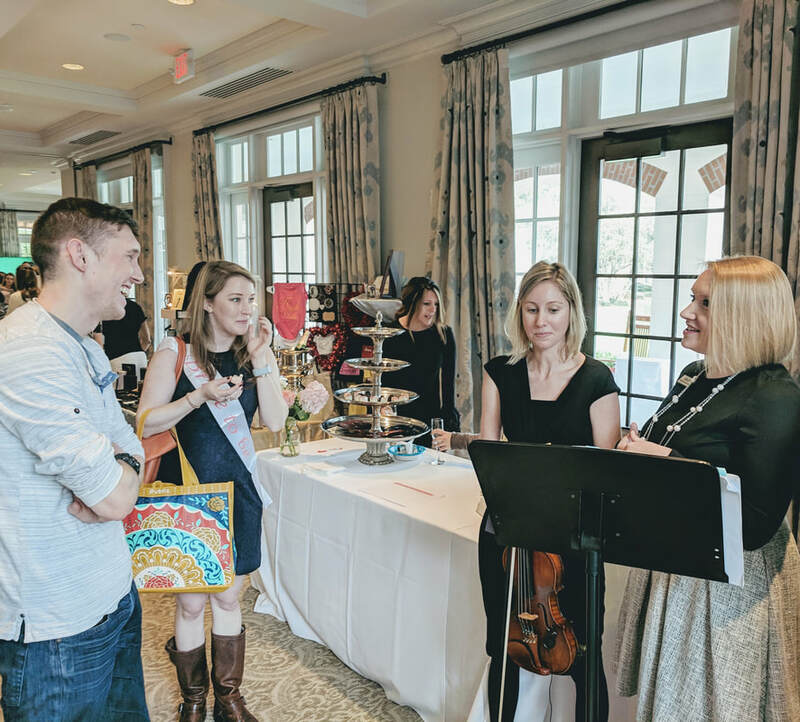 ​sharing music and meeting newly engaged couples. 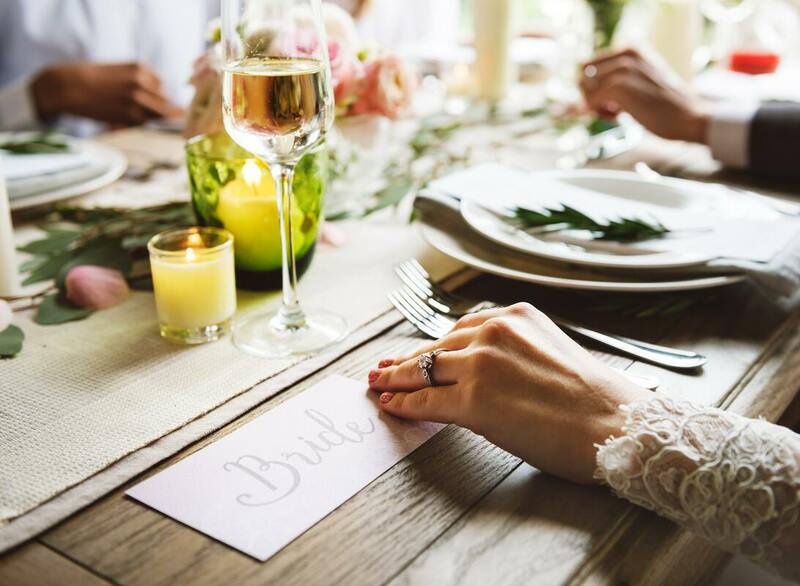 Although exciting, planning a wedding can certainly be time-consuming due to all the decisions you need to make for your big day! Bridal shows provide you the opportunity to meet many local vendors in one day. Professional photographers, caterers, musicians, florists, venues, DJ’s, and more are all in one location! Also meeting potential members of your wedding team in person truly makes a huge difference! Many vendors have freebies available for you! We have seen vendors with free food samples, short massages, make-up and hair trials, travel toiletries, and more. Additionally, many vendors offer discounts to couples who book services at the show. 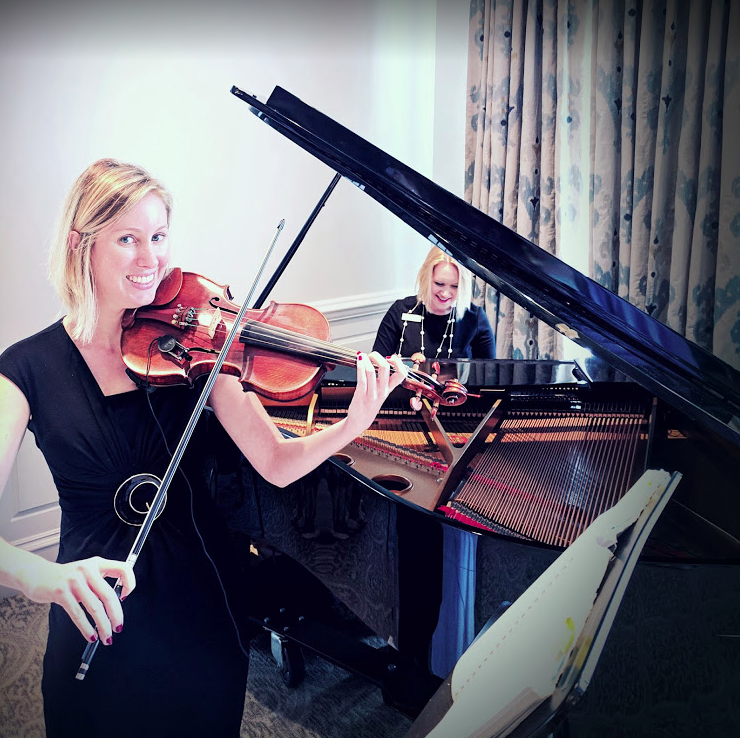 Lowcountry Pianist & Company always holds a drawing for a $100, $75, and $50 gift certificate to use toward wedding music! ​When researching online, sometimes couples have difficulty deciding what is current for weddings, especially in their own region. ... and listening to live music from professional musicians like Lowcountry Pianist & Company. 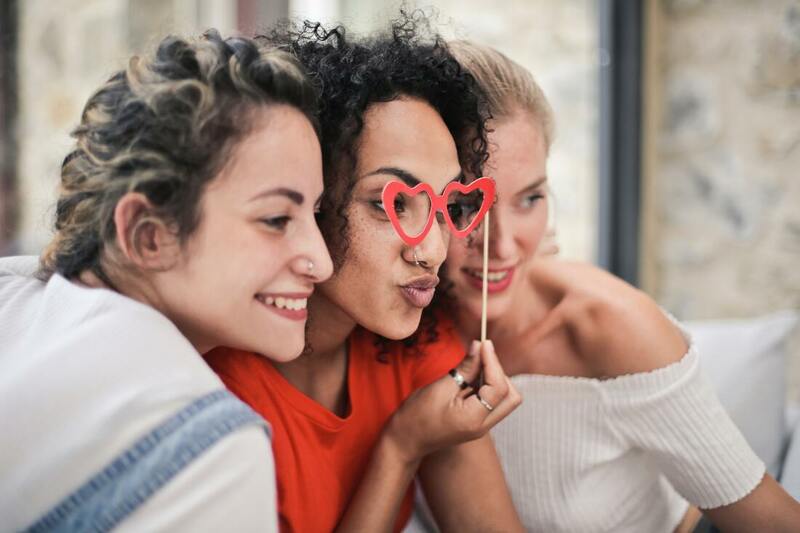 ​With an average of $5-$15 for a ticket to attend a bridal show, the vendors you will meet, the giveaways you will receive, and the new ideas you’ll discover make it well worth the investment. ​When it comes to planning your wedding, you will get more "bang for your buck" by visiting a bridal show! Finally, bridal shows are simply fun! You are in a room with other newly engaged couples, bridal parties, and family -- there is so much joy! As a vendor, I always leave in a positive mood and am immediately looking forward to the next show! ​I would love to hear your thoughts by commenting below! What is your favorite part of a bridal show? Wedding vendors, is there anything that I did not share that you think is important for engaged couples to consider? We are beyond thrilled to welcome Sara K. Story as our new Event Services Coordinator! 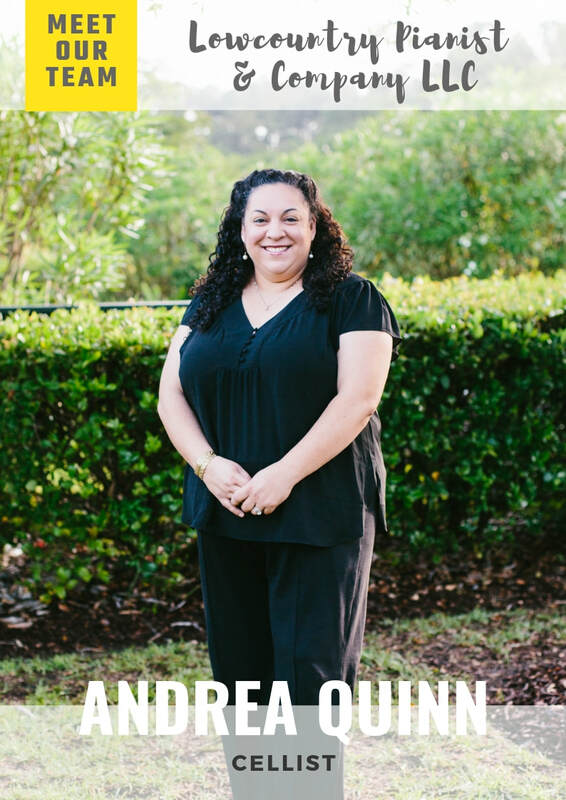 "I have the opportunity to coordinate all performances for retirement communities and accompanying services for our schools... I love being a part of getting as much live music out into the world as possible! I also connect one-on-one with our musicians to make their performances as seamless as possible. I have always been on the other side of the desk, as the musician / singer / actor who was auditioning and performing. I can now easily see things from the performer's point of view, and do my best of create a great experience for performer and client alike!" Atmosphere: Live music allows for a higher aesthetic quality. Music changes the atmosphere of any event and fosters memories that are unique and specific to that day! Adaptability: Whether the aisle is 20 feet or 200 feet, a professional musician can adapt and pace the music to allow for seamless transitions. Abrupt stops in recorded music can easily become tacky and distracting to a beautiful ceremony. Additionally, the music itself can be catered to personal preferences in instrumentation, tempo, and style. Maybe the hard rock version of a song doesn’t match a couple’s vision, but an adapted, acoustic version of the song would be perfect and unique. Live music gives couples the opportunity to be creative! Affordability: According to The Knot, the current average cost of a wedding is $31,213. 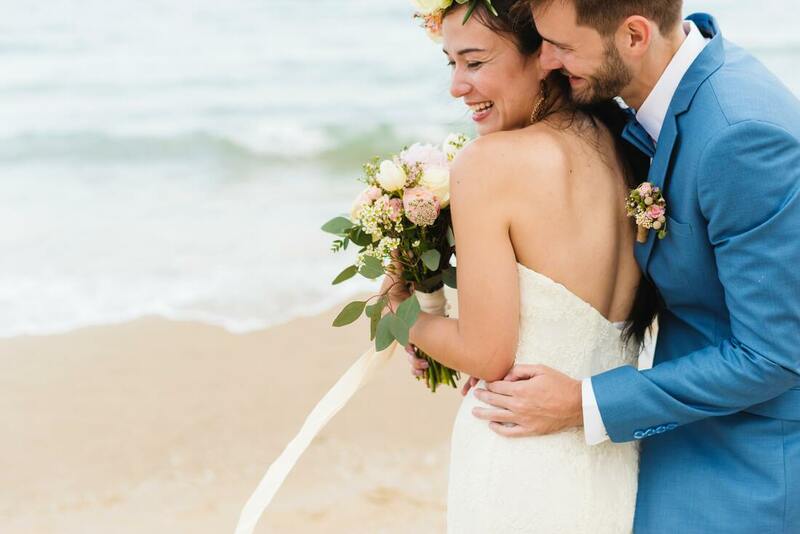 Although couples may spend less or more, it is undeniable that music packages starting at $350 are relatively affordable when planning a wedding and are worth the investment! Advice: Making decisions about music can be overwhelming at times and it is incredibly helpful to have an experienced musician on your team to make it an easy and fun process. Professional musicians can provide consultation to assist in choosing the right music. 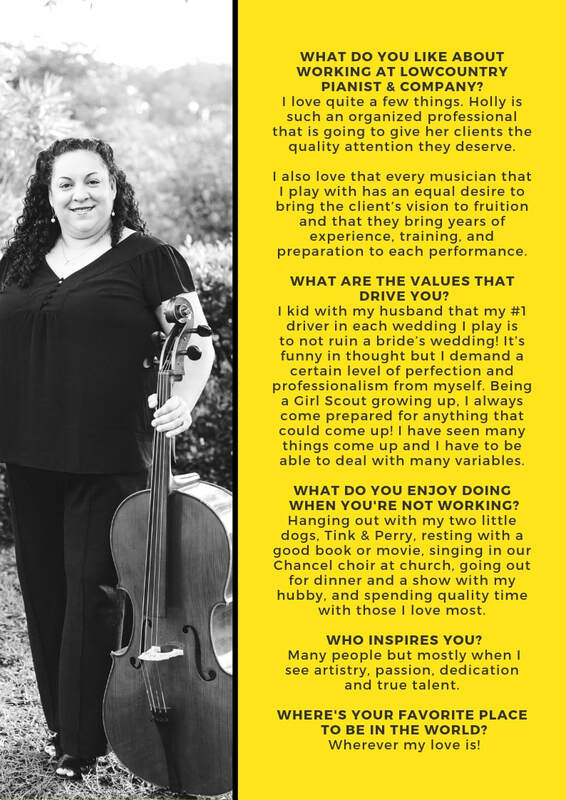 Getting married in the Lowcountry of SC and considering adding live music on your wedding day? We would love to share more with you about our company -- feel free to reach out to us! Music radiates every area of my life. From my earliest moments it has been a significant part of each day. … how I express my faith. … how I cope with stress. … how I release creativity. … how I am able to earn a living. I am a musician and I feel incredibly fortunate to live in the Lowcountry of SC where music is respected and valued. 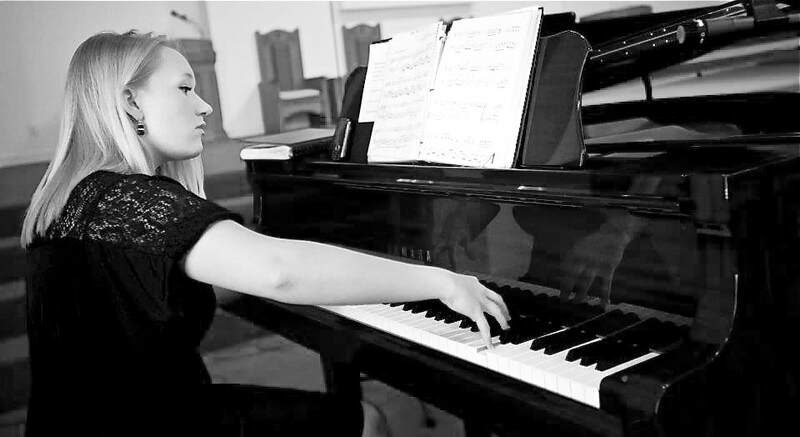 For me, each week holds variety through music therapy, private piano instruction, and professional music performances, and I wouldn’t have it any other way. 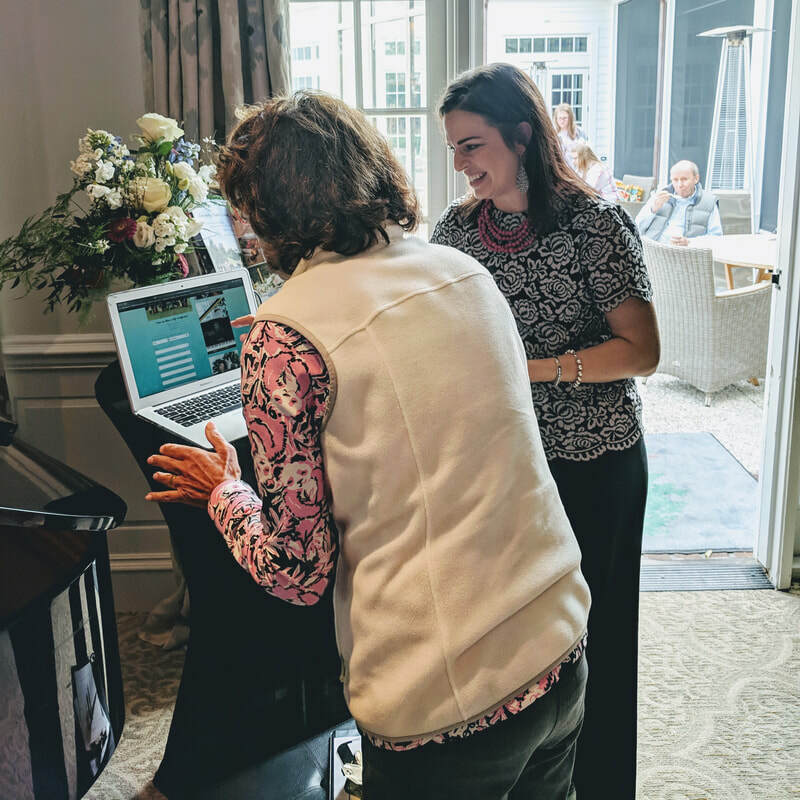 Specifically, launching Lowcountry Pianist & Co. has been incredibly rewarding. We have enjoyed connecting with and serving members of our community over the past 6 months. This blog will be the hub to learn more about our company, to share resources to assist as you plan your event, and to provide pointers for other musicians and small business owners.